St. Augustine, FL — After a few sips of bourbon and several bottles of beer, big secrets are revealed in Laundry & Bourbon and Lone Star, two one-act comedies shown on Limelight Theatre’s two stages this summer. Laundry & Bourbon centers on the discontent and very funny gossip of three small-town wives, Elizabeth, Hattie and Amy Lee, whose marriages have turned out to be less than they hoped for. Lone Star is set in the cluttered back yard of a small Texas bar with Elizabeth’s macho husband, Roy, who just returned from Vietnam with tales of war and amorous exploits. The shows run June 3-26 on the Matuza Main Stage and the Koger-Gamache Studio Theatre stage (the black box) at Limelight Theatre in uptown St. Augustine. Preview night tickets on Thursday, June 2 are $15 per person. Opening night is Friday, June 3, and Terrific Tuesday with two tickets for $30 is Tuesday, June 7. Show times are 7:30 p.m. Thursday through Saturday, and 2 p.m. for the Sunday matinee. Tickets are $26 for adults; $24 for seniors; $20 for military and students; $10 student rush (30 minutes prior to show); and a FREE child ticket is available with full paid adult ticket. Patrons can choose their seats online at limelight-theatre.org or by calling 904-825-1164. Laundry & Bourbon is directed by Shelli Long, who also serves as Limelight’s musical director and properties supervisor. 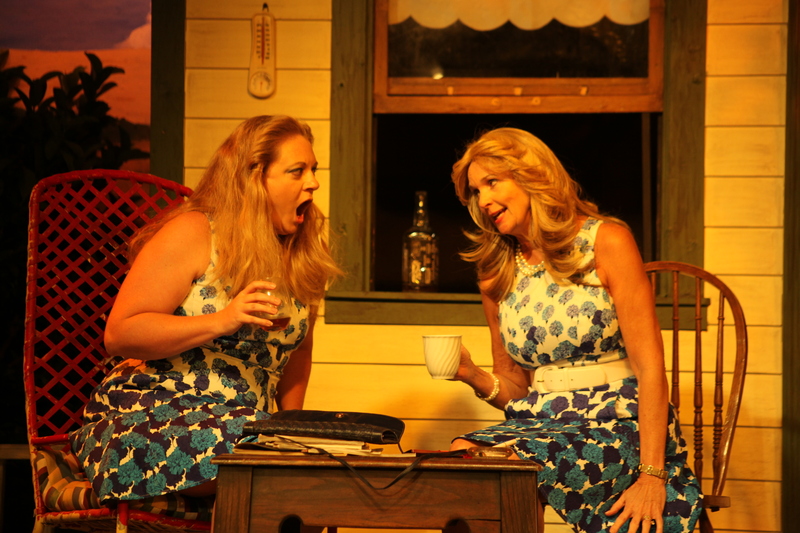 The cast includes Cathy O’Brien as Hattie, Jennifer Latka as Elizabeth, and Linda Mignon as Amy Lee. 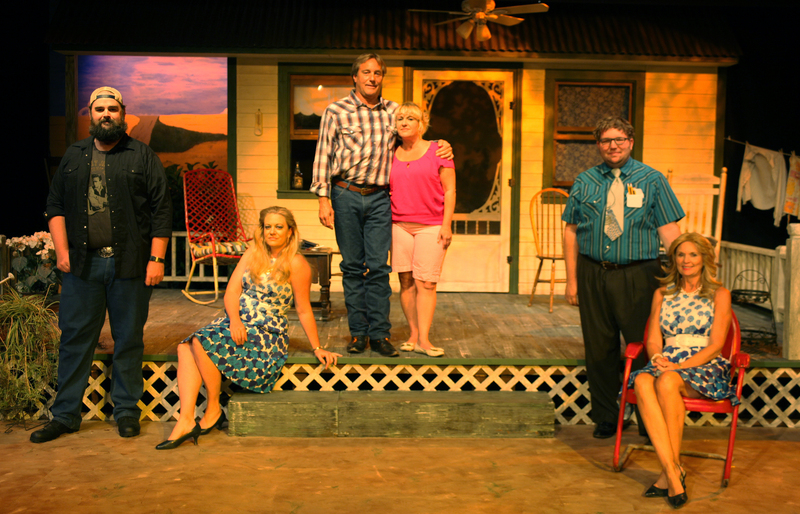 Cast of Laundry & Bourbon and Lone Star, two one-act comedies on stage June 3-26 at Limelight Theatre. 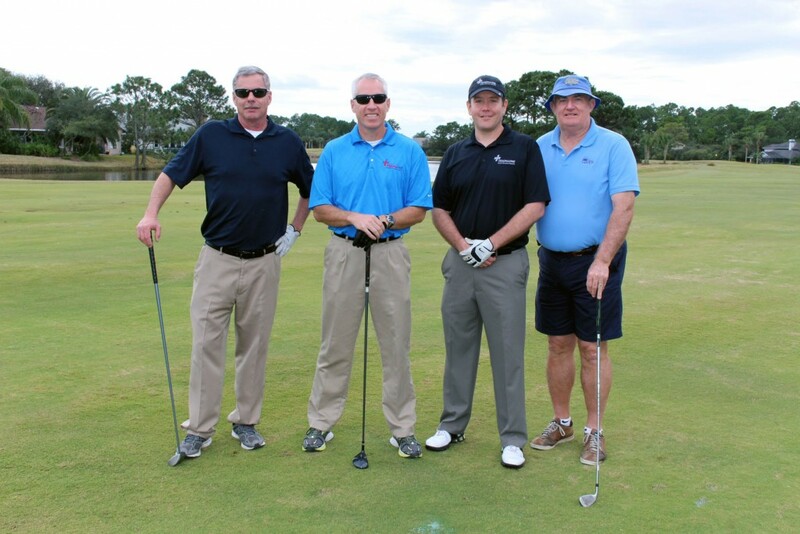 From left: James Desmond, Cathy O’Brien, Steve Harden, Jennifer Latka, Matthew Whaley, and Linda Mignon. “You know those parties where all the women are in the kitchen talking about the guys and the guys are out back drinking and talking about their glory days? Laundry and Bourbon & Lone Star kind of reminds me of that,” Long said. 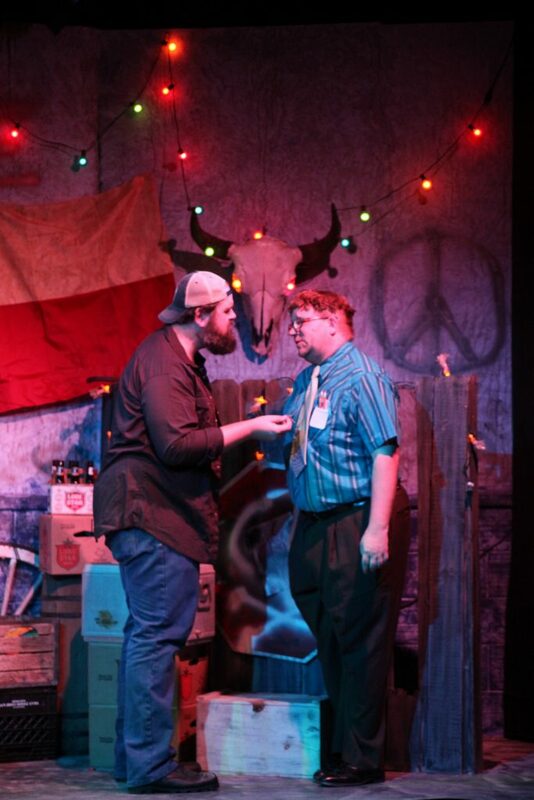 James Desmond (Ray) and Matthew Whaley (Cletis) in a scene from Lone Star, on stage June 3-26 at Limelight Theatre. Lone Star is directed by Beth Lambert, Limelight Theatre’s Executive Director, who dedicates the show to her father, a Vietnam veteran. The cast includes Steve Harden as Roy, James Desmond as Ray, and Matthew Whaley as Cletis. “Lone Star has crossed my path several times over the years. The first time was in a scene study class at Auburn University. It was brand new (in the early 80’s) and my two friends who performed it, had us all rolling on the floor,” Lambert said. Limelight Theatre is located at 11 Old Mission Ave. in uptown St. Augustine. FREE parking is available on site and street-side.